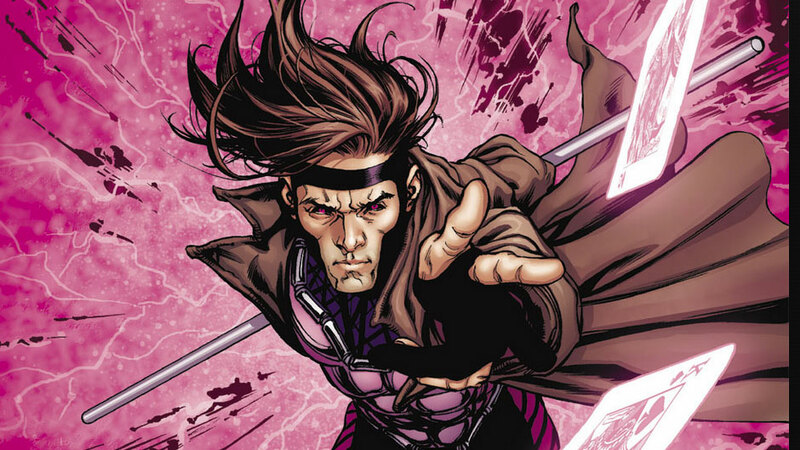 Looks like fans and moviegoers who were worried about the status of the Gambit solo film can rest easy, as The Hollywood Reporter reports that Magic Mike star and actor Channing Tatum has officially signed on to play the X-Men’s resident cajun mutant in the X-Men film universe under 20th Century Fox. 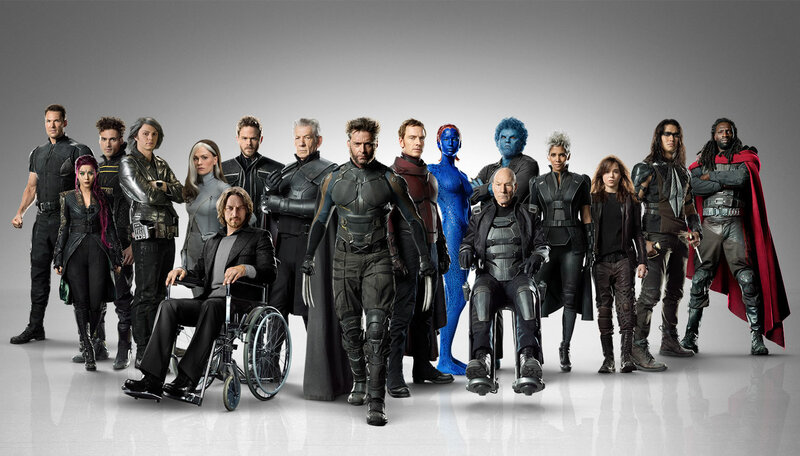 According to the story, Tatum and Fox have apparently sorted some issues out regarding the former’s contract and stay for the duration of the X-Men Movies. The tensions stem from the possibility that the studio wanted the star to reprise his role much like Hugh Jackman has with Wolverine – a superhero role the Australian actor has played since the first X-Men film directed by Bryan Singer released in 2000 and for the rest of the X-Men movies in general. Much like the Marvel Cinematic Universe and multiple deals signed with actors to appear in several movies, the contract must have taken longer to finalize and come to an agreement where everyone is happy. 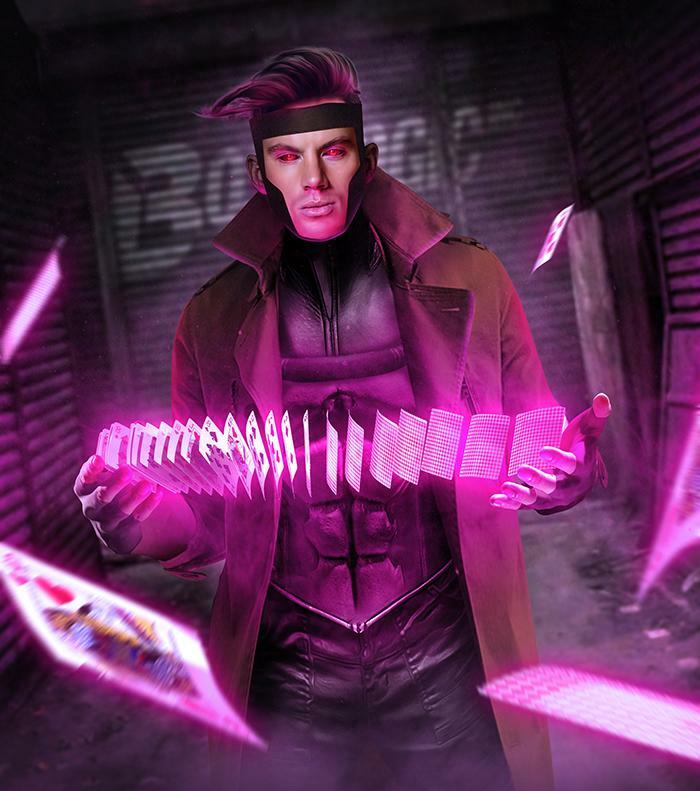 Tatum appeared during 20th Century Fox’s panel during this year’s San Diego Comic-Con, but the report of his exit a few days prior to this change literally left people wondering what the status of the Gambit movie would be, let alone who could possibly take his place. Now that the mist has cleared and the deal has been set and finalized, Tatum is set to star in a solo film as the Kinetic Card throwing X-Man in his own solo flick, which will be directed by Rupert Wyatt and released on October 8, 2016.